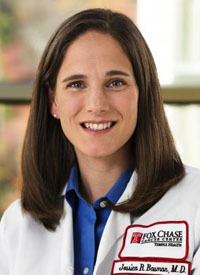 Targeted therapies against EGFR mutations and ALK rearrangements have been associated with promising outcomes in non–small cell lung cancer (NSCLC), and recent data suggest that similar success is on the horizon for patients with BRAF, ROS1, and RET abnormalities, explained Jessica Bauman, MD. 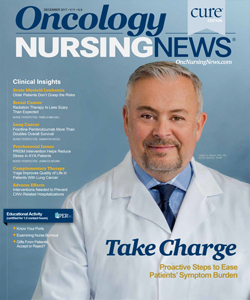 “Slowly, we are starting to see activity with specific drugs, often oral drugs, that can target these mutations and create their own success story,” said Bauman, an assistant professor, Department of Hematology/Oncology, and associate program director,Hematology/Oncology Fellowship Training Program, Fox Chase Cancer Center. 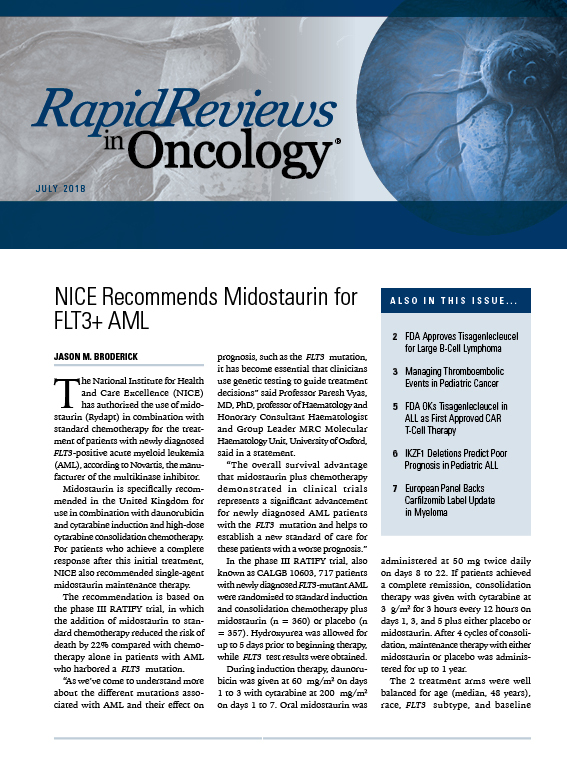 In June 2017, the FDA approved the combination of dabrafenib (Tafinlar) and trametinib (Mekinist) for patients with BRAF V600–positive advanced or metastatic NSCLC. 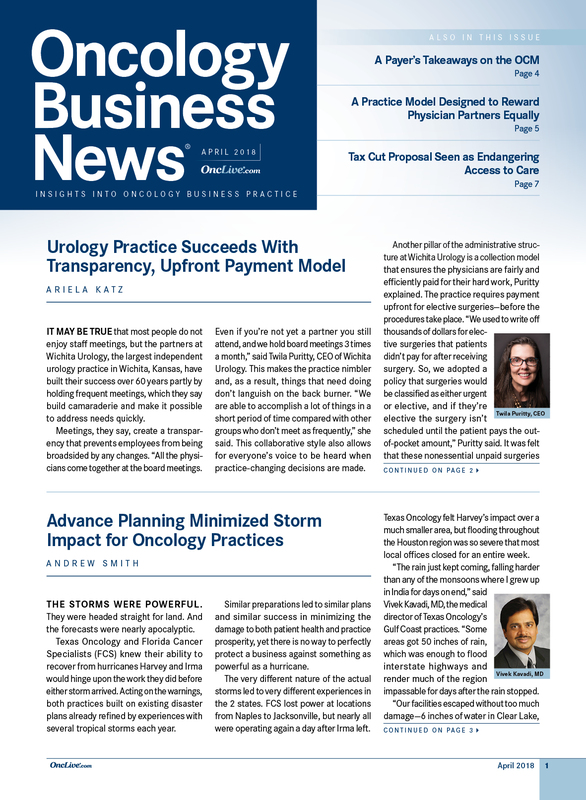 The approval was reported following the results of a phase II study. At a median follow-up of 9 months, the overall response rate (ORR) was 61.1% in treatment-naïve patients (n = 36; 95% CI, 43.5%-76.9%) and 63% in previously treated patients (n = 57; (95% CI, 49%-76%). Durable responses were reported in this cohort, with a median duration of response of 12.6 months (95% CI, 6.9-16.0). 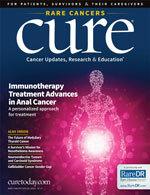 While Bauman said that targeted therapies are an “important and viable” therapeutic option for patients with BRAF mutations, she said she believes that immunotherapy has been left relatively unexplored in these patients and may offer an alternative treatment strategy. Patients with BRAF-mutant NSCLC also have higher levels of PD-L1 expression and tumor mutational burden, she added. 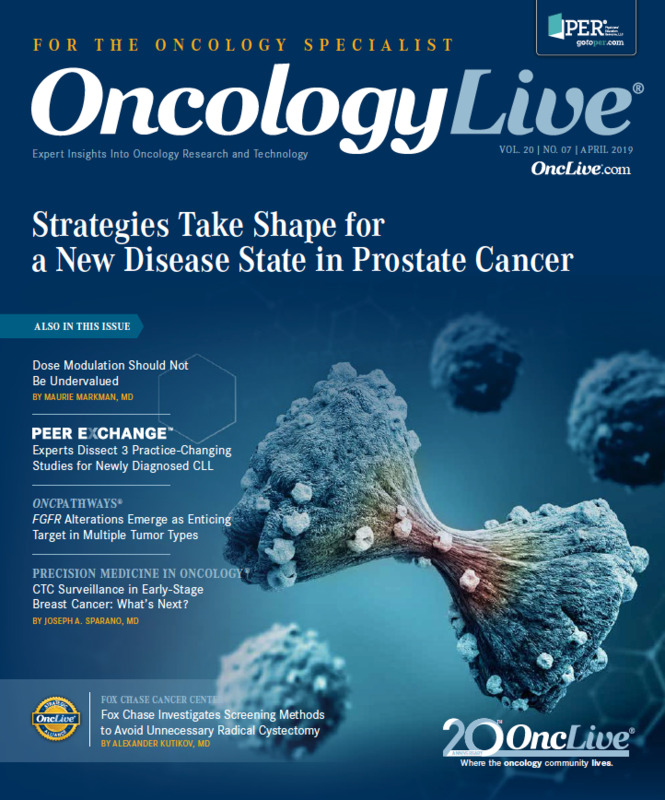 In an interview during the 2018 OncLive® State of the Science Summit™ on Non–Small Cell Lung Cancer, Bauman addressed current and emerging therapeutic options for patients with BRAF, ROS1, and RET abnormalities in NSCLC. OncLive: Can you provide an overview of your presentation on BRAF-mutant, ROS1-rearranged, and RET-modified NSCLC? Bauman: I spoke about some of the other targets in NSCLC that have become more important when thinking about new diagnoses of metastatic NSCLC. 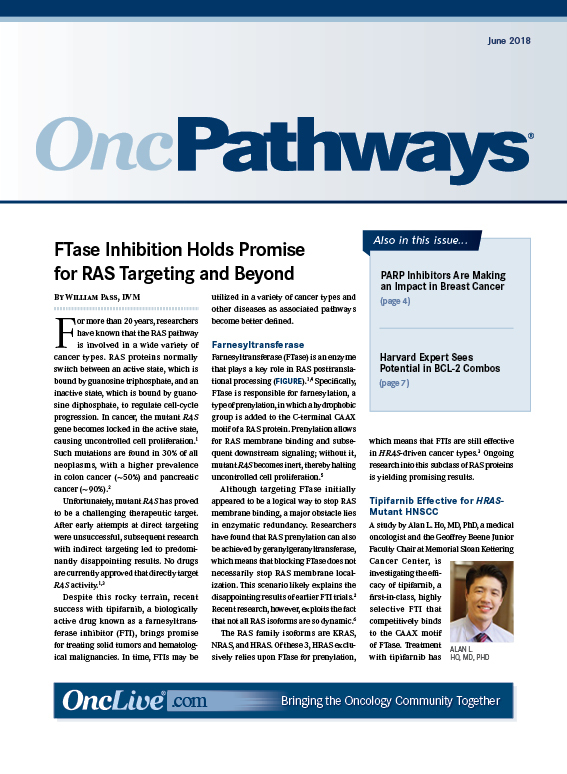 We spoke about BRAF, ROS1, and RET, all of which are associated with new targeted therapies. 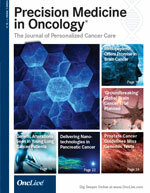 BRAF, ROS1, and RET are found in 1% to 5% of lung adenocarcinomas. We know that the classic success stories in lung cancer in the last decade have been with EGFR and ALK mutations. Interestingly, we know that 60% of lung adenocarcinomas have mutations, which are likely involved in driving tumor growth. BRAF is a commonly seen mutation in melanoma but is seen in 1% to 5% of patients with NSCLC. In about 50% of those patients, we see V600E mutations. 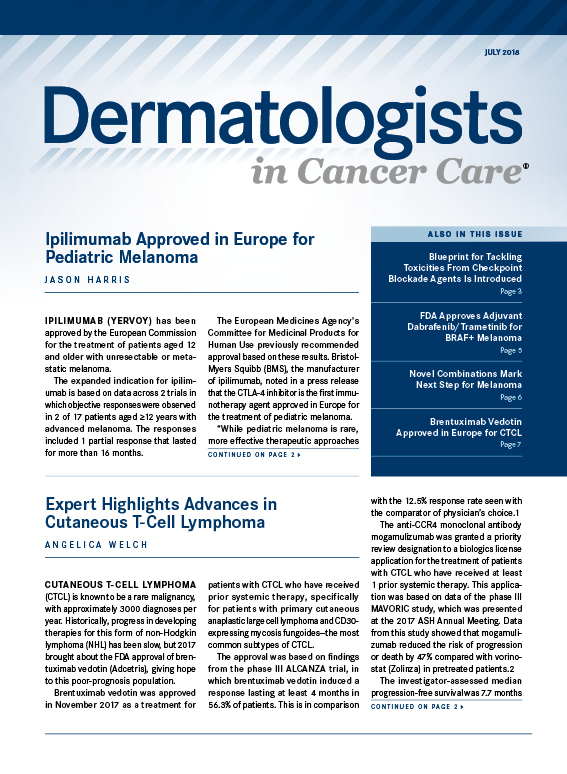 The drugs that have been approved in melanoma for many years have now shown activity in NSCLC. There are the recent data with dabrafenib and vemurafenib (Zelboraf) as single agents. 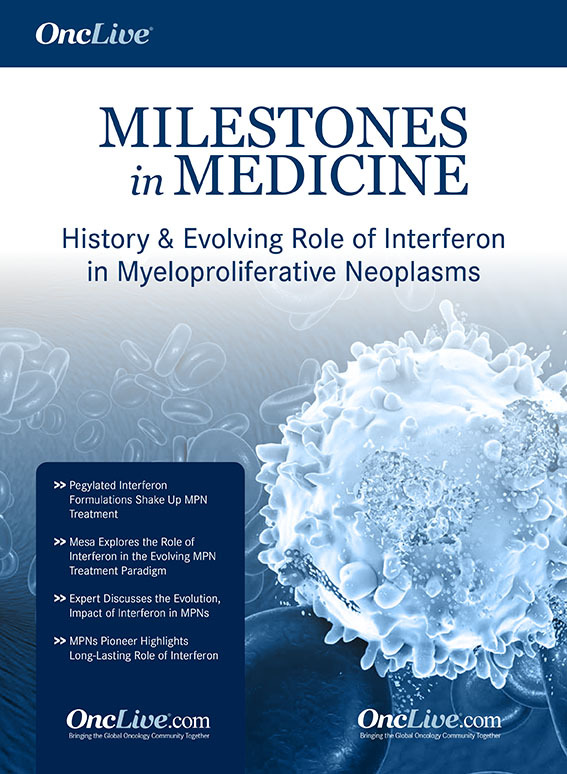 We’ve most recently seen the combination of dabrafenib and trametinib, which is a MEK inhibitor, with response rates [around] 60%. The combination has also shown very decent progression-free survival and duration benefits. 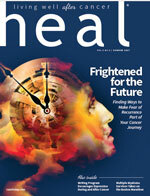 Patients who have BRAF mutations can derive benefit from these targeted treatments. Targeted therapy has become a very viable and important option for patients with BRAF mutations, but we also know that these patients may respond better to immunotherapy. There are a lot of questions about response to immunotherapy for patients with targetable mutations. However, patients with BRAF mutations have higher PD-L1 levels and TMB, and [these mutations] are more commonly found in smokers. Because of that, we still think immunotherapy plays an important role in this population. 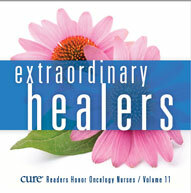 The second population of patients we covered are those with ROS1 rearrangements. We know that these [rearrangements] are also commonly found in never-smokers. 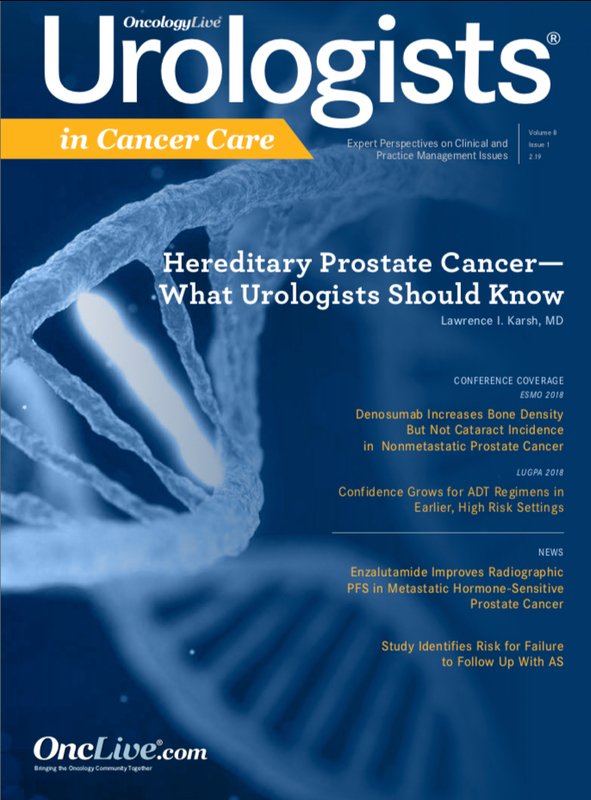 Crizotinib (Xalkori) is the [main] treatment of choice for this population, but there are also several other up-and-coming treatments for this population as well. [We use] lorlatinib for patients with resistant disease. There are going to be a lot more data coming out in terms of new targeted therapies for patients with ROS1 mutations.